Melbourne: Rafael Nadal insisted his past Grand Slam wins against Roger Federer will have no bearing on their much-awaited showdown in the Australian Open final on Sunday. 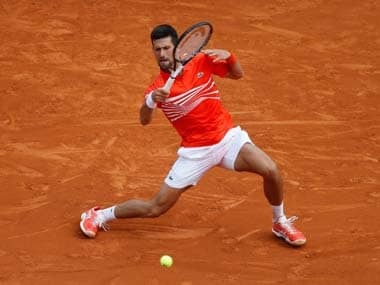 The 14-time Grand Slam champion conjured one of his greatest fighting performances to deny Bulgaria's Grigor Dimitrov in an epic five-hour, five-set semi-final on Friday. The memorable victory sets Nadal up for his ninth major final with his great rival Federer, who is chasing an unprecedented 18 major titles in this weekend's showpiece. Nadal leads Federer 6-2 in their Slam finals and 3-0 in their matches at the Australian Open, but he says that will mean little in their first major decider since the 2011 French Open. "No, that was a long time ago. It's a different match, different moment for both of us. 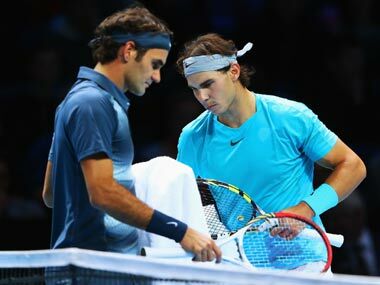 I think this match is completely different than what happened before," Nadal said. "It's special. We have not been there in that situation for a while, so that makes the match different. "I really don't think about what happened in the past. I think the player who plays better is going to be the winner." But Nadal's first priority is to recover from his exhausting battle with Dimitrov, with Federer enjoying an extra day's rest after beating Stan Wawrinka in Thursday's first semi-final. "Now I'm going to go back to the locker room and say thanks to my team for the support, then just try to recover," Nadal said. "First of all, I need to go to sleep. That's the first thing that is important for the recover. After that try to do all the things the right way to be ready for Sunday." Neither player had been expected to reach the final but after the early exits of top seeds Andy Murray and Novak Djokovic, they have seized their opportunity with both hands. Nadal said that even in his darkest moments in his recent injury-hit years, he never gave up his dream of winning more Grand Slam titles. 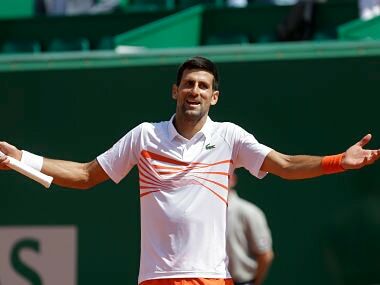 He revealed that he was in tears after he was forced to withdraw injured from last year's French Open, a tournament he has won nine times. "I am a positive person. I never say never because I worked very hard to be where I am. I really have been working very hard and very well," he said. 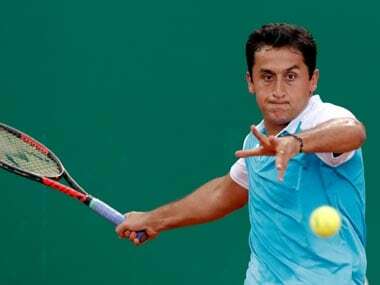 "I always had the confidence that if I am able to win some matches, then anything can happen. "But last year was tough. 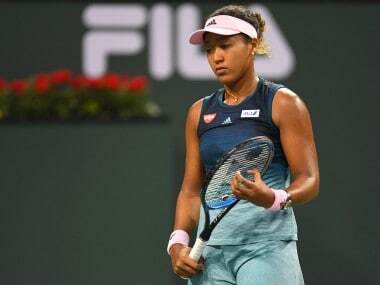 When you feel that you are playing very well and you have to go from Roland Garros without going on court, I remember myself crying in the car coming back to the hotel. "That was a tough moment."